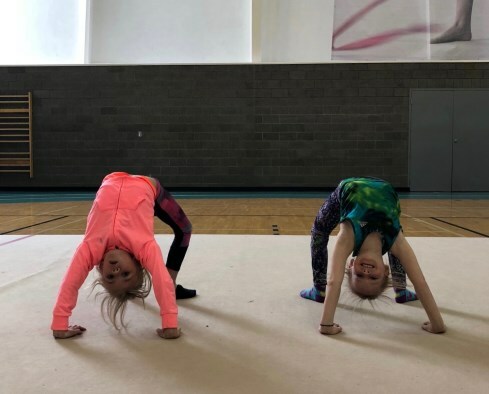 This preparatory program focuses on developing flexibility, strength, and musicality while learning new apparatus skills in a fun and encouraging environment. Gymnasts will work in groups and as individuals to develop teamwork and passion! There are three pre-competitive levels, divided by age and/or skill level. 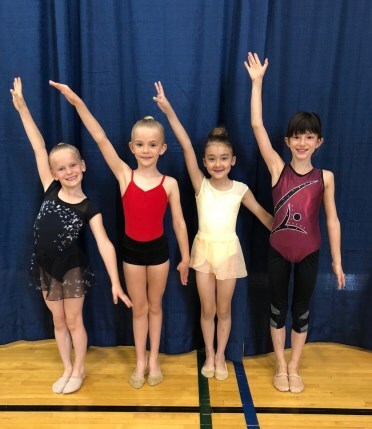 These gymnasts will have the opportunity to participate in our Winter and Summer Gala, South Zones and Brittney Hunt Invitational and numerous fun meets with in the province. Fundraising and volunteer commitments are mandatory for these groups. 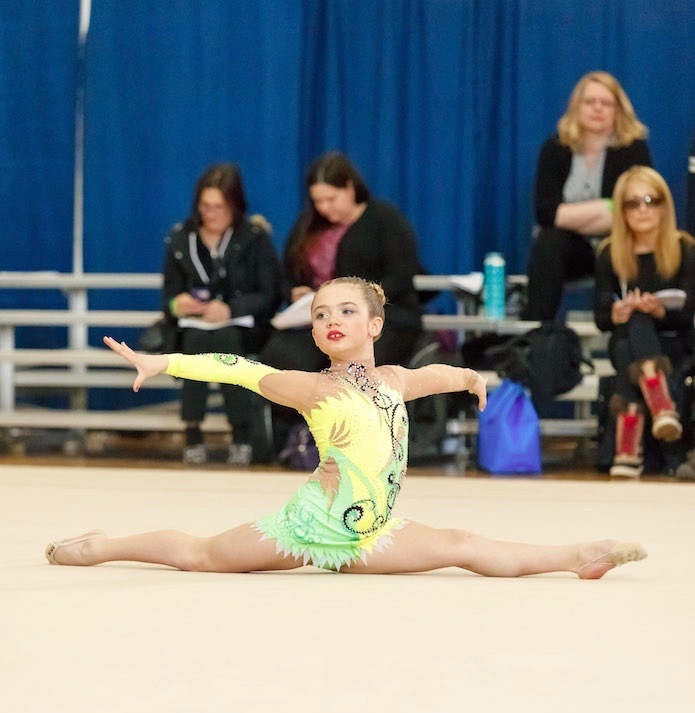 A 3% discount will be applied for siblings registered in the pre competitive programs only. The discount is on the lowest tuition fee.